I’ve always been a pretty big fan of Cults and their brand of indie pop-rock ever since I heard their instantly infectious hit “Go Outside” and their fantastic self-titled debut (which I still revisit to this day). It’s been a while since we’ve had anything new from them however and with the current sound dominating the airwaves it’s felt like a perfect time for them to bring back their unique style. 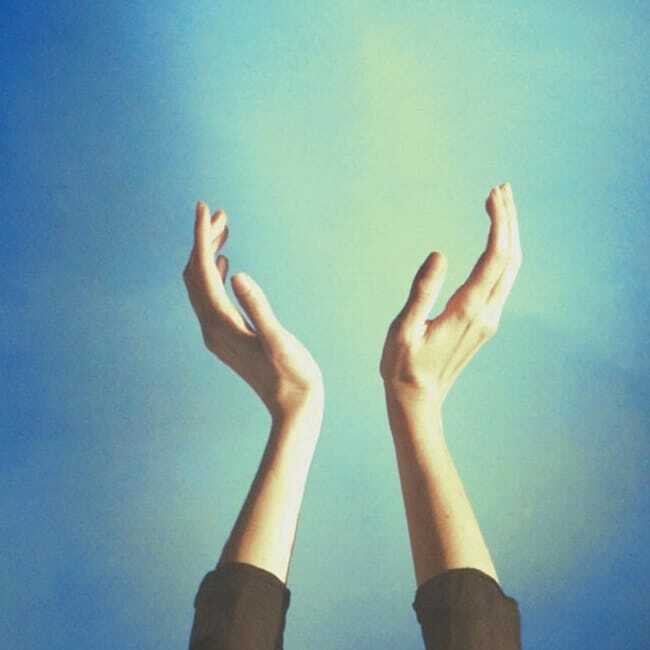 If you’re unfamiliar with Cults, then the best way I can describe their particular style of music as a sort of dream-pop rock that envelopes you in a haze. It’s warm, upbeat music that’s nearly impossible not to catch vibes to. But it wasn’t just the earworm quality of their music that really hooked me to them it was also in the way that they undercut that warm production with the contrasting dark cynicism in their lyrics — punctuated only further by Madeline’s almost deadpan delivery and sweet, teen-like charm. Their music is ultra stylistic, often sacrificing substance in pursuit of said style, and while their lyrics are fairly ambiguous and don’t go much further than skin deep, they serve their purpose and that simplicity ultimately works in their favor. Offering doesn’t quite reach the heights of their debut and the music is noticeably brighter, shedding some of their darker undertones for a more generic pop album, but I’ll be damned if it isn’t catchy music all the same. Have you heard Offering? What’d you think about it? Did you miss Cults’ darker undertones found on their previous albums? Let me know in the comments below and be sure to leave your own ratings and reactions for the album. Offering doesn't quite reach the heights of their debut and the music is noticeably brighter, shedding some of their darker undertones for a more generic pop album, but I'll be damned if it isn't catchy music all the same.